Even since it came into being in 2003, WordPress has been growing in usage, stature, and popularity. Started off as a blogging platform, it gradually becomes the most favored platform for websites, custom application, and web-driven solutions. Even today, enterprises use it for blogging as they know it’s easily the most powerful Content Management System available to them. So, it’s not difficult to see what makes WordPress click with businesses, given the kind of stats and functionalities it provides. Whether you are a small entity or a large business, this platform can help greatly for blogging. So, benefit from it and gain the edge in the market. 1. Free to Download – Many find it surprising how such a powerful and popular platform could be a free download. But then this is what makes WordPress the best in the business. Anyone can download it for free and get started with blogging in just a matter of seconds. However, the basic version comes with some ads and if you don’t want any issues, you can upgrade to a premium plant and get the most of this amazing platform. And when you pay for it, you will get tons of benefits such as domain options and extra space. 2. No Need to Code – With WordPress, anyone with bare technical know-how can start and run a blog. There will not be any knowledge of coding to running a site powered by this platform. Coding is only required in cases where admins want to make some changes or wish to design own themes. It comes packed with hundreds of free themes which anyone can use to lend the blog a great design without having to sweat it out with coding. So, benefit from it and enjoy the ease of use on offer. 3. Scalable – Scalability is one of the most potent reasons behind the ever-soaring usages of WordPress for blogging and for website purposes. A business can thus scale their blog as it grows without having to spend extra. For blogging, it’s just magical in every sense, whether you aim to create a one-page layout or a personal portfolio with multiple pages or layouts. You can scale it up as the need is felt to accommodate the ambitions and growth of the business. This feature is not available with most other blogging platforms. 4. Easy Content Management & Powerful Analytics Options – With WordPress, you can create content, edit, make changes, research the audience and do all that your blogging pages requires anytime and from anywhere. This very ease with content management makes it a powerful CMS for everyone to benefit. Plus, you can leverage its excellent analytics options to take your blog to more readers based on the demographics of the userbase. You can easily get information like the geography of the user, the number of people on the blog and so on which will add more depth to blogging. 5. Great with SEO and Customization – WordPress comes with some really impressive built-in SEO features which can help your blog rank higher in search engines without much of effort. There are search engine optimization plugins for tasks as varied as tagging images, filling metadata etc. Plus, you can use its free plugins, install them and customize the blog. This customization will help boost the features of your blog making it more helpful and worthier of catching the attention of readers. Plus, you can hire the services of a top web development company to utilize this amazing platform fully and realize the true potential of your business. 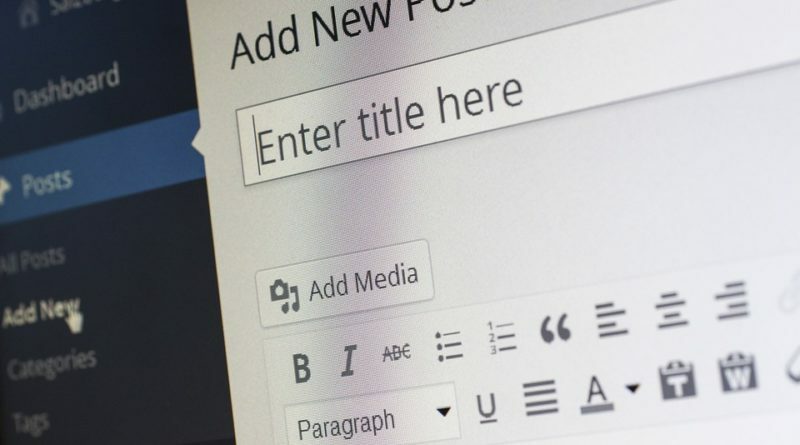 What template files are used for our custom post type in wordpress? What is Hooks in wordpress?